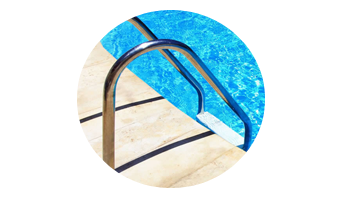 It is our goal to Install a perfectly fit custom made liner in your swimming pool. 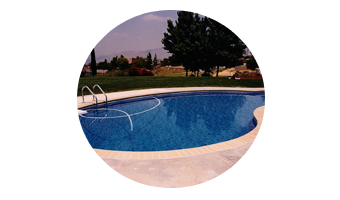 Macri Vinyl Pools makes updating and renovating your backyard pool a pleasant and hassle free experience. 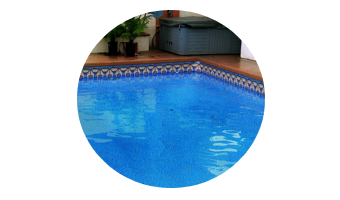 We make your dream swimming pool a reality and you can count on us to deliver exceptional results when it comes to your new Vinyl Pool Liner Replacement and Repair. We service all of Orange County, Riverside, San Bernardino, and Los Angeles County. No job is too big or small for us to handle. We specialize in vinyl swimming pool liner replacements and make sure you get the longest life out of your vinyl pool liner. Contact Us today!